Street fashion has always heavily influenced my style. 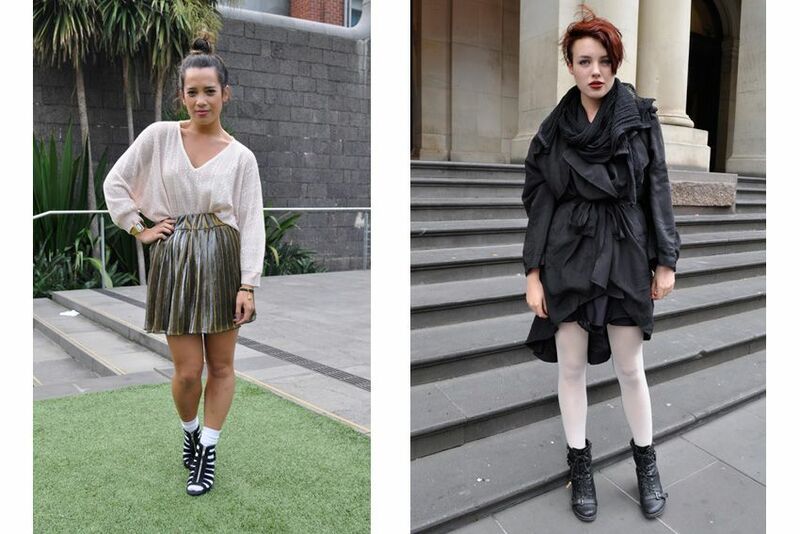 From that first ever copy of FRUiTS magazine when I was 16 to the plethora of blogs that now document street style across the globe (onthestreetsofsydney.com being one of them) I am and always will be more interested in what everyday real people are wearing than what celebrities, dressed by their stylists, may be adorned in. Style is a very personal thing, you either have it or you don't. The lovely Ruby Rose, who you may remember I've met a few times, has a new TV show which explores exactly that. MTV style is devoted to Style, Fashion and Music, with Ruby travelling the world exploring the best fashion in each city. Yes she does interview some celebs, but these ones actually have style such as Mark Ronson, Alexis Jordan, Eve and Jacob & Co.
i love street style as well. i remember being given a copy of FRUiTs as a teenager, by my first boyfriends dad and recognising myself in the pages.